THANK YOU!! - To all who support our shows, purchase our albums etc., and the radio world for your airplay of our music. Your efforts are so appreciated by our group. Keep check of our tour dates page to see where we are playing next, and join us on Fb for news updates of what is happening on the road. Safe travels, and good health to all. Look forward to catching up at a show or festival soon. Coad Sisters released a new album mid March. Titled 'The Journey' the album features predominately all new originals from the sisters along with two co-writes with Shirrelle Jackman, and one with Jim Hermel. There are two classic cover songs, one of which is performed as an instrumental. 14 tracks in all. THE JOURNEY delivers Australiana story writing and presentation, characters, places, general country music style songs, yodelling, uptempo driving tracks. Something for every style of Country music fan. It's been quite a while since the last Coad Sisters album. One of the things that is very exciting about the new album is that it contains the most new original material on a Coad Sisters album since the 'Pictures' album released in the late 90's. The album includes recent singles released, 'Silver Wings', & also 'She Still Waits'. >> Link for THE JOURNEY digital download. Thank you for your support of our music. We hope you enjoy - The Journey. 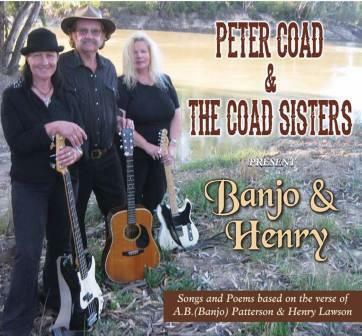 Looking to book 'Peter Coad & The Coad Sisters' at your event or festival? 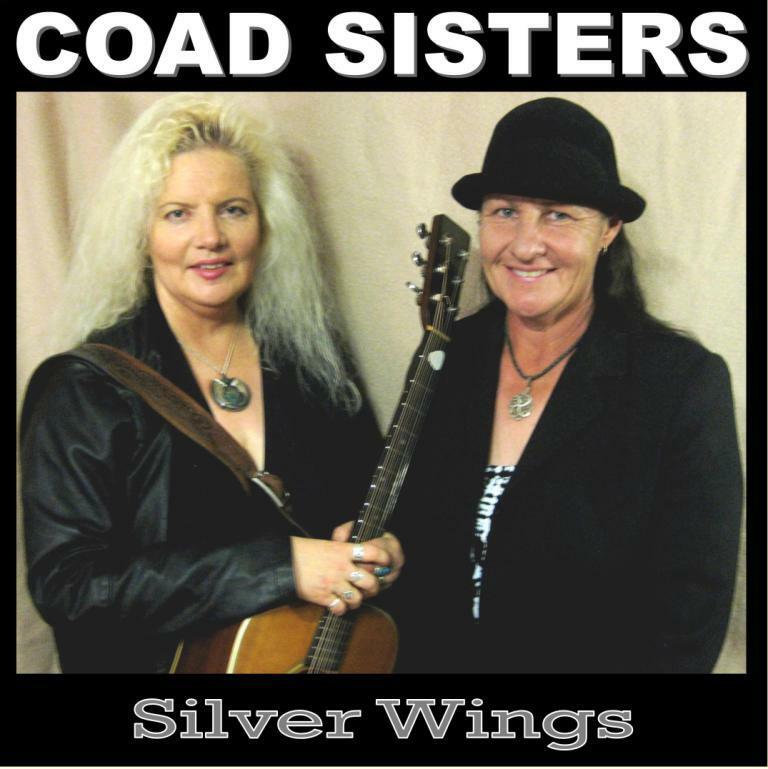 Coad Sisters - Silver Wings written by Virginia Hermel, recorded by Coad Sisters (Virginia & Lynette) is the first single from their forthcoming Coad Sisters album. "In May 2018 the Royal Flying Doctor Service of Australia celebrated it's 90th year, and this song is our tribute to their valued services." 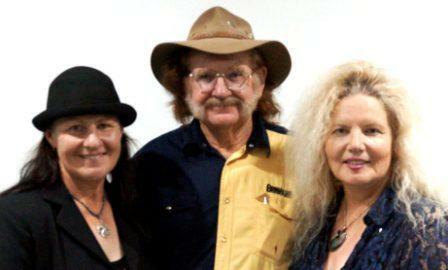 (Featuring around 30 bush ballad artists including PETER COAD & the COAD SISTERS (1.32.20) into the film. Our thanks to Dianne Lindsay and Peter Simpson for having our act as part of this wonderful evening each year. This track is the first single from a forthcoming album scheduled for release late 2018 and is a story of a real life character that lived in Yorketown on the Yorke Peninsular of South Australia. The idea of the song came to Peter after a conversation with Lorraine Pfitzner (O.A.M.) who knew 'Tommy Mac' when she a child in the area. Ably backed with music and harmonies by his two sisters Virginia and Lynette, Peter tells the story of Tommy Mac, ‘a veteran of the Great War' (WW1). Interviews/and/or media queries very welcome. Peter was announced one of the The Queen's Birthday Honours recipients for an O.A.M. on the 12th of June! The presentation was held at Government House, Sydney on the 8th of September 2017. "A huge thank you to everyone for your messages and good wishes in regard to this. I am just doing what I love to do, playing music for a living and endevouring to be an active part of the Australian music industry and help in whatever way I can when I can. 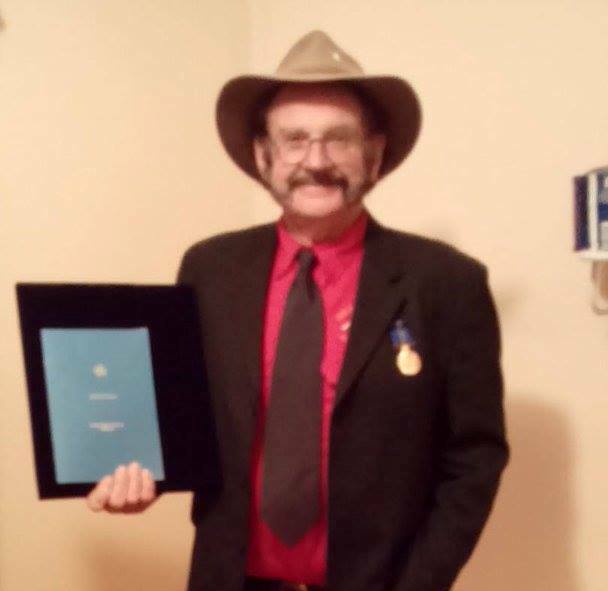 To be awarded with an OAM for my services to country music and community is very humbling. Thank you to all concerned." 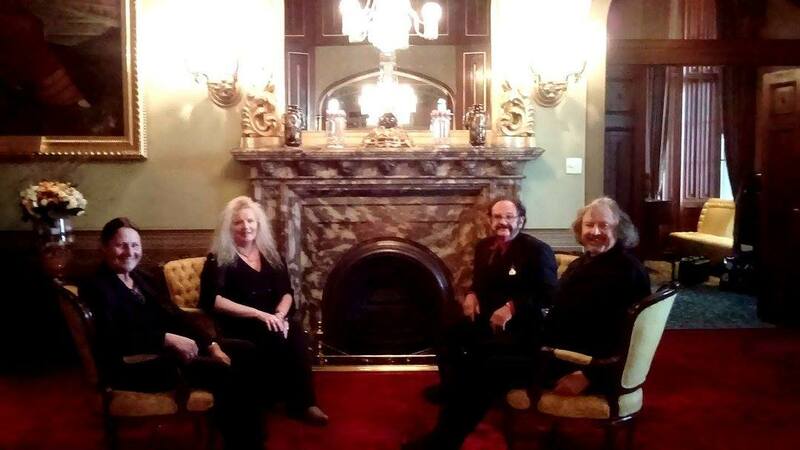 Photo below of Virginia & Lynette Coad, Peter Coad (OAM), and Jim Hermel seated in Government House, Sydney after the presentation ceremony. 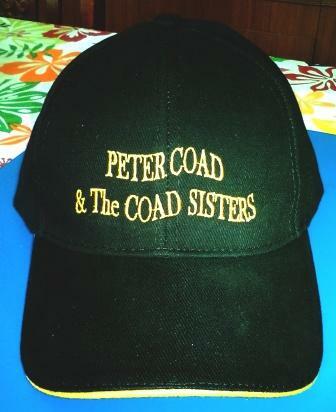 'Peter Coad & The Coad Sisters' CAP now available! 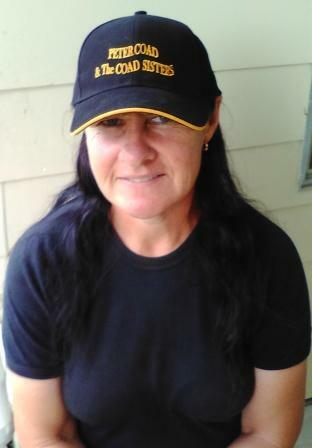 We have now got a new cap available. You can check it out on our merchandise page!! Virginia and Lynette were very excited and honoured to pick up the 'Group/Duo' award at Bungendore Country Music Muster Stan Coster Memorial Awards on Saturday 6th of February for their interpretation of a classic Bill Chambers composition recorded by the late Slim Dusty "Things Are Not The Same On The Land". Coad Sisters released their version on a Compilation album Vol. 17 released by The Australian Bush Balladeers Association. The album is multi-artist and available from BUY ALBUM on the ABBA site or you may obtain a copy from PETER COAD & THE COAD SISTERS at a show or by mail order. 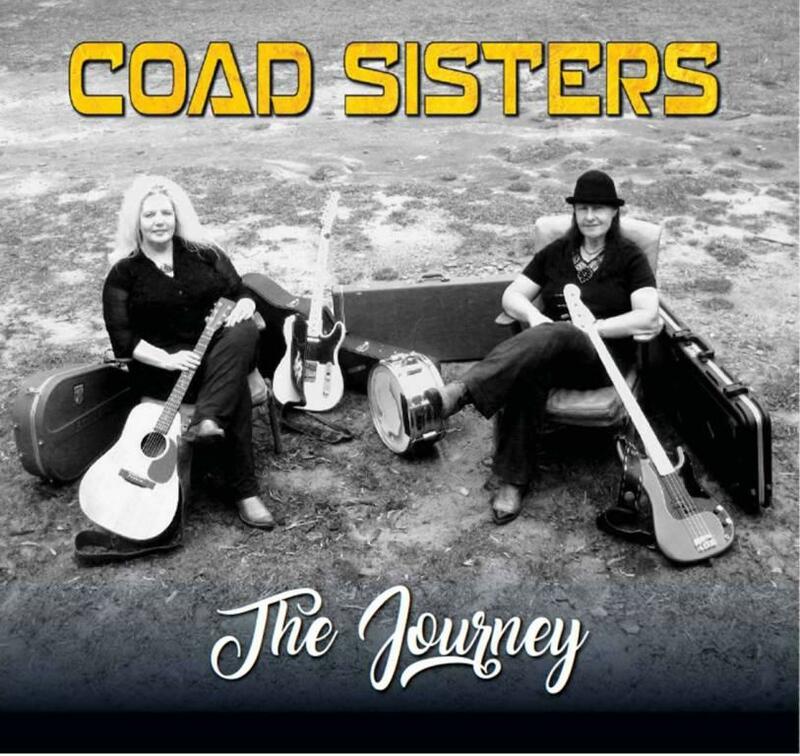 The Coad Sisters are multi-instrumentalists and vocal/harmonists, producing not only their own personal albums since 1998 but also their brother Peter's albums, and their other various band interest albums. Operating their own studio since that time, Coad Sisters provide all the backing for their album releases. This is their second Bungendore 'Group/Duo' award. 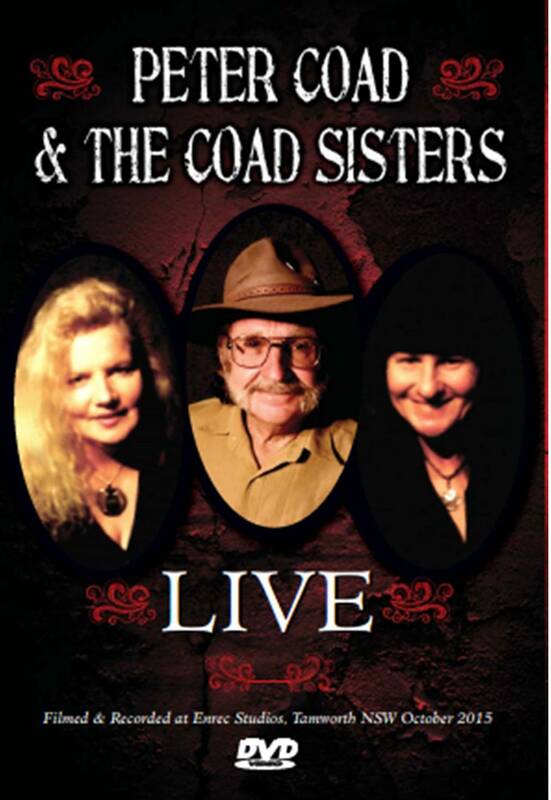 The COAD SISTERS sincerely thank everyone for their support over the years and 28 years later they are still on the road, bringing their music to clubs, halls, festivals and events around Australia. This is a project we have been working on since we put together our first 'Banjo & Henry' Concert at the Balladeers Homestead quite a few years ago. Between other projects we finally found time to finish this project mid to late 2015. Containing songs and poems we perform live at the 'Banjo & Henry' Show (which we do periodically), the album contains (as always) our own musical backing, arrangements of many of the songs, along with new music we have put to poems not recorded before. The DVD is now out> Here is a pic of all present in the sfudio on the day. Photo taken by Steve Newton. Here is a track from the DVD recor ded and filmed live with Steve Newton at ENREC STUDIOS Tamworth recently. The song, "Slim Dusty's Back In Town", was written by Peter, and is a tribute to the new Slim Dusty Centre just opened in Kempsey NSW. If you are passing by Kempsey, drop into the Slim Dusty Centre. We thoroughly enjoyed our visit during the Kempsey Slim Dusty Country Music Memories Week. We were up there for the Official Opening on the 19th of November 2015. In the meantime, we hope you enjoy our Slim Dusty Centre tribute song - "Slim Dusty's Back In Town". Check out our DVD on the MERCHANDISE PAGE of this site. We had a top time at all other events, and we sincerely THANK EVERYONE for their support of our shows and having us at their events along the way. It has been fantastic to catch up with you all. A BIG thanks also to the FM and ABC radio presenters who have let everyone know we were doing shows in their areas. U Rock!! 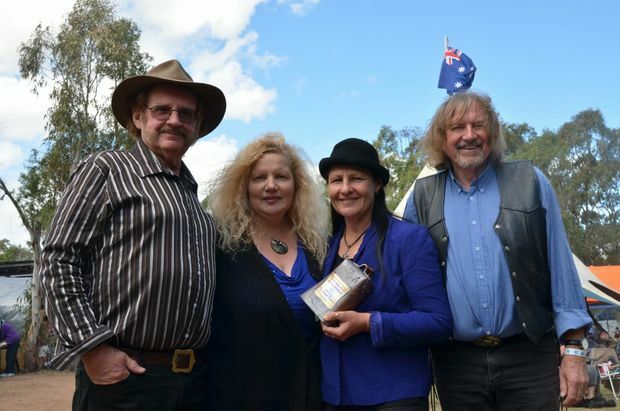 We were very surprised at honoured to be awarded the Legends Award at Bony Mountain festival. This was a great thrill. Our thanks to Norma OHara Murphy and the team for considering our act for the award. > Bony Mountain Pic by Paige Ashby. Very enjoyable couple of shows as part of the Barmera CMF in June. Peter, Lynette and I were inducted into the South Australian Hall Of Fame. Totally awesome to catch up with everyone and to work with fellow artists on the two shows we did. The ABBA Balladeers Vol 17 is now available and we have copies for sale at our shows. We have four tracks on this 21 track mutl-artist CD. Peter has one he co wrote with Lynette and I, "Castlereagh Digger". and he also has one I wrote "The Big Rodeo'. Lynette and I have recorded a version of the Bill Chambers classic "Things Are Not The Same On The Land', and also a beautiful ballad "The Condamine' written by talented Queensland songstress Tootie Hiles. You may see all the artists and tracks and also the PAYPAL link to purchase the album via The Australian Bush Balladeers website www.bushballadeers.com.au/product.htm where you can purchase securely either through a PAYPAL account or via your own card or you can order direct from us. 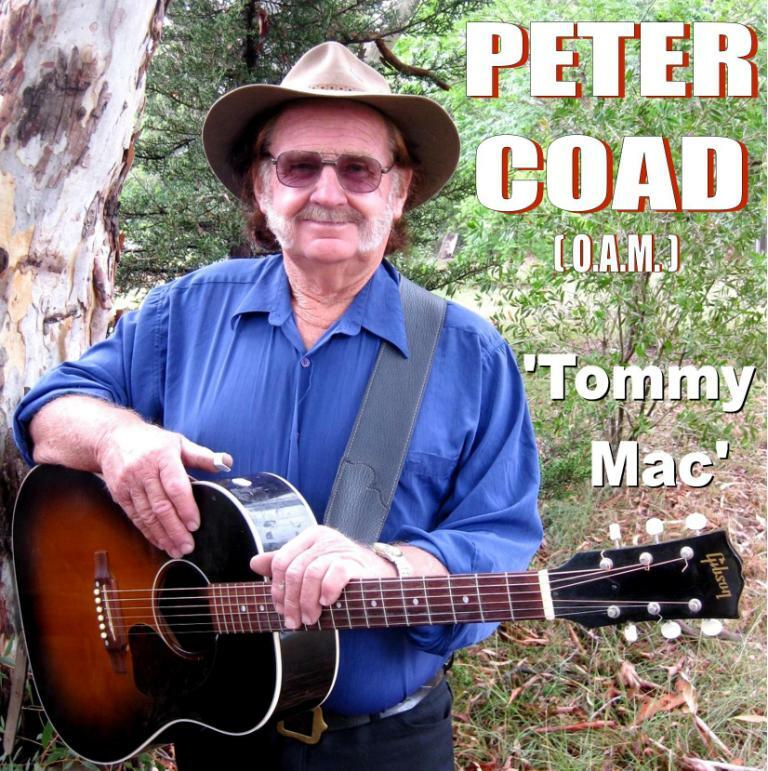 Peter picked up 'Album Of The Year' with MUSIC HIGHWAY and 'Comedy Song Of The Year' for Coopers Run from MUSIC HIGHWAY at the 2015 Bungendore Stan Coster Memorial Awards. The album has achieved great accolades since its release in Augsut 2014. Congratulations Peter. Channel 10 called by 'The Balladeers Homestead' during the festival, and fimed some yodelling between Virginia & Justin Standley. This footage went live to air around Australia. Thanks Channel 10. : ) Awesome!! GOLD MEDALLION AWARD FOR PETER! 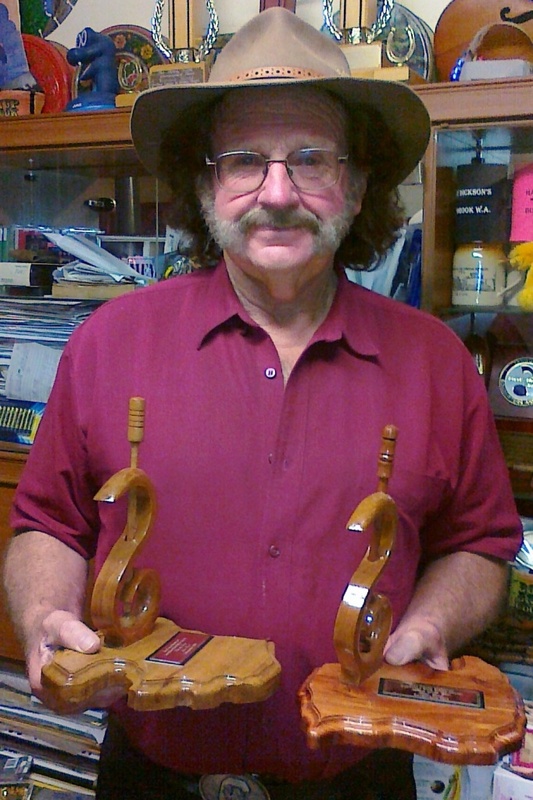 Peter picked up a Golden Medallion Award for West NSW Balladeer Of The Year at Tamworth 2015. The award was presented to Peter during the Tamworth festival. A great thrill for Peter, and he thanks all who supported him in the radio and media world. Our thanks to The Gold Medallion Awards organisers for their support. Check out our FB page, and if you have not 'Liked' it already, you are very welcome to 'Like' our page.